Word is announced that there is still going to be a new Jurassic Park sequel after the hiatus it has been on since filming. Universal Pictures announced it will release Steven Spielberg’s Jurassic World in 3D, which is the new title of Jurassic Park 4, on Friday, June 12 of 2015. 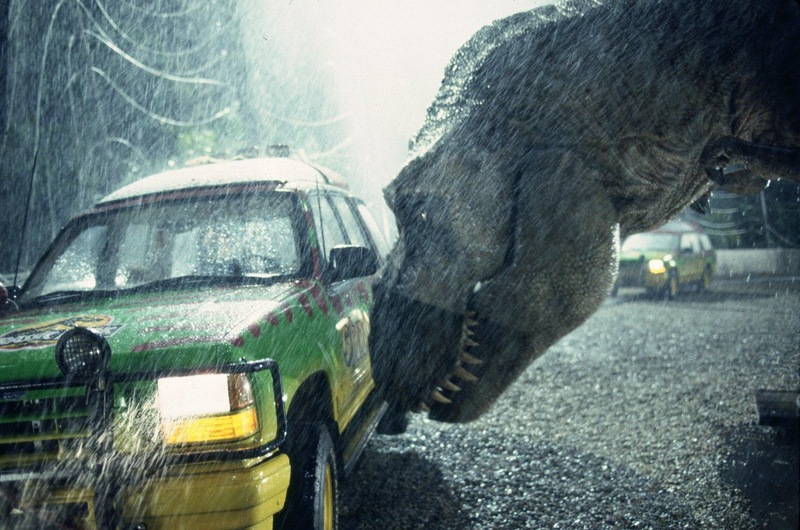 The first Jurassic Park, when released in 1993, made $970 million worldwide. 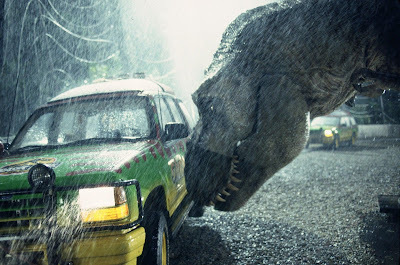 If you take that and add the money from the other two films, the three Jurassic Park films has brought in $1.9 billion. And Universal Studios re-released Jurassic Park in 3D this year, it brought in $114 million at that limited release amount of time.